G. Shtshukin. 1992. 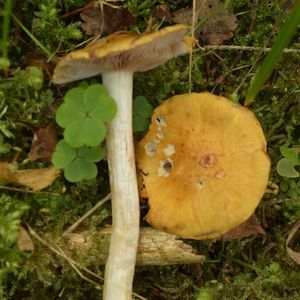 New species of Cortinarius found in Estonia.